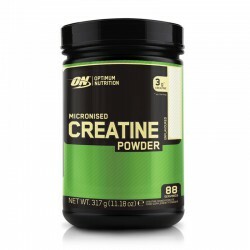 Our top quality range of Creatine supplements will be guaranteed to boost your sporting performance and encourage serious muscle growth! 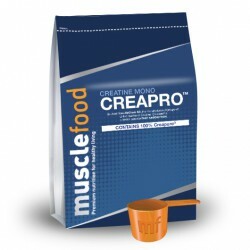 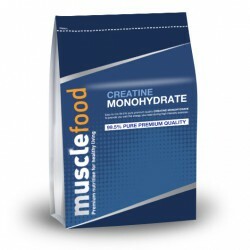 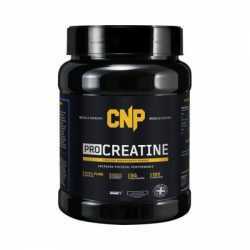 Cost effective and manufactured to the highest standards, our Creatine supplements will help increase strength and power as well as help build lean muscle mass and reduce fatigue. 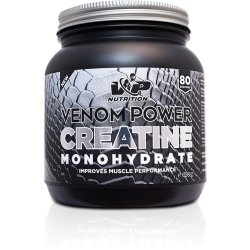 They'll even help your body perform at its peak for longer providing you with optimal conditions for optimum results as it helps re-synthesize ATP – the bodies primary energy source!